Hungry Fish Evolution by NETIGEN Kluzowicz sp. j. Have you ever had a dream to have your own aquarium? Now it’s possible! 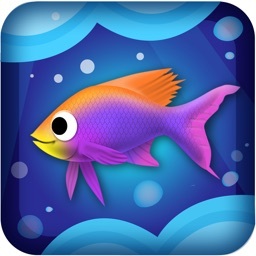 Hungry Fish is a new - action and arcade game with levels. You will find out what is the struggle for survival in the ocean waters! 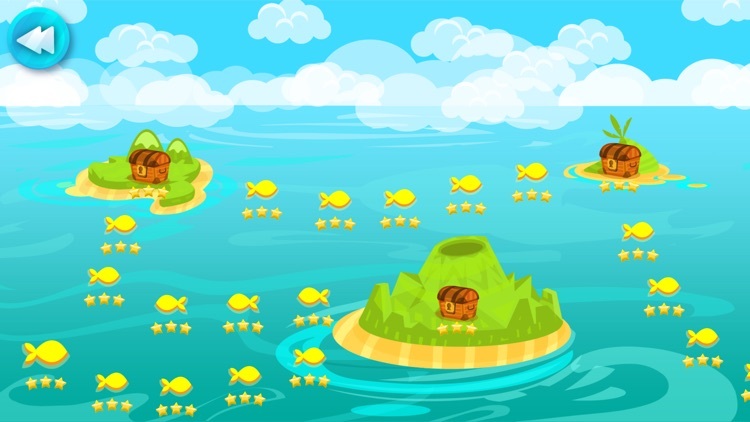 At the beginning of the game, you are one of the smallest fish in the sea. 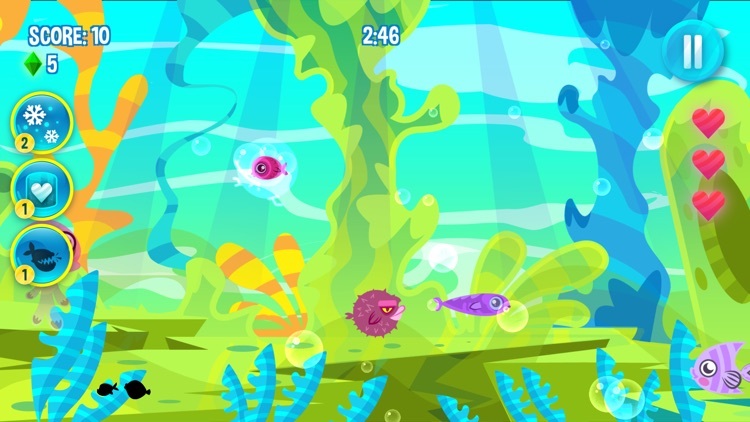 To survive in Hungry Fish, you'll have to eat fish smaller than yourself. But watch out for the big fish, because they might eat you as well! The more fish you eat, the bigger predator you will became. 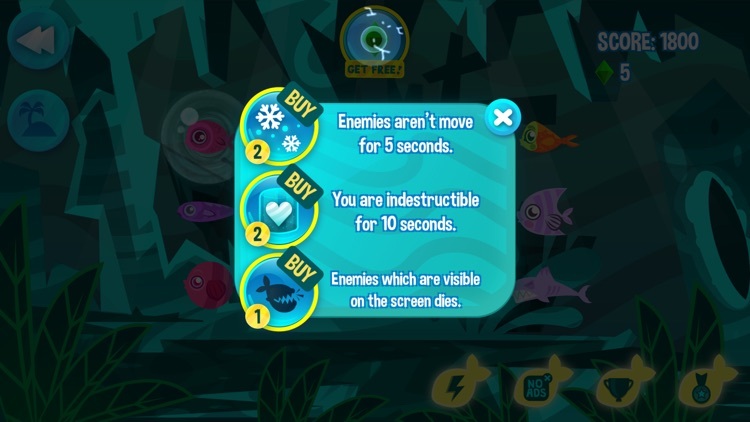 On the bottom of the screen, you can check which fish you might consume at the moment. 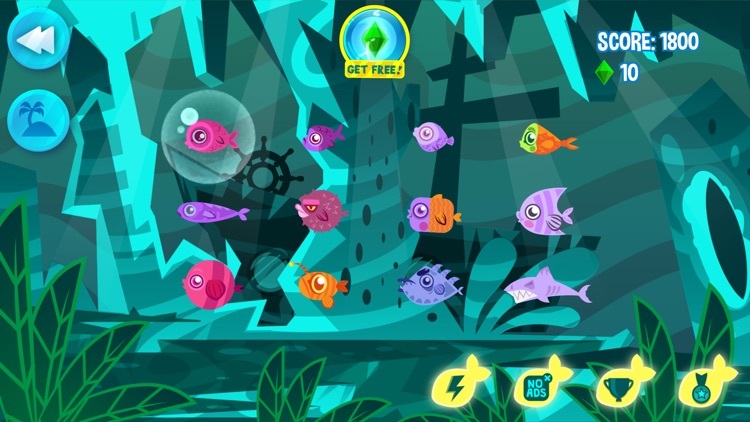 Your fish will follow your orders and when you tap on the screen, it will move to the tap location. If it finds a fish smaller than itself on its way, it will eat it automatically. Tap the fish! 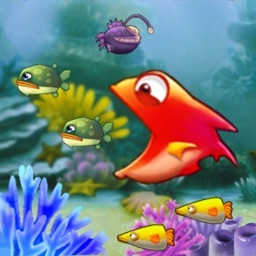 In the game you can find a lot of fish species. 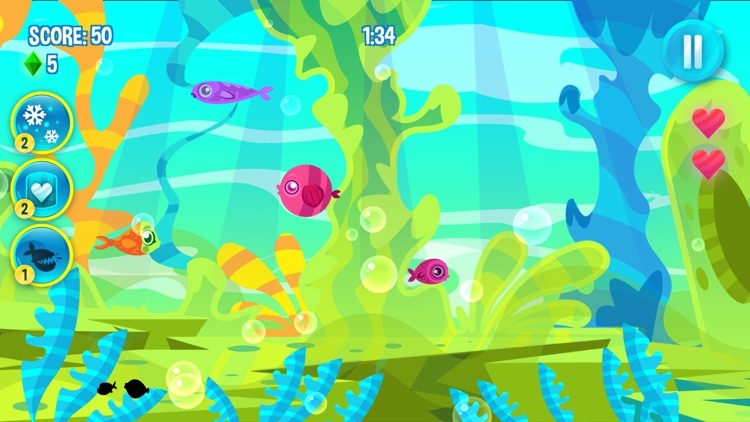 The game looks like a huge fish tank with coral reef and a lot of saltwater, colorful fishes. 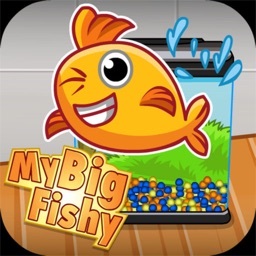 If you are interesting in biology games and real fishing, this game will be perfect for you. It’s also suitable for kids. 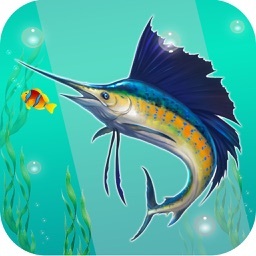 Go fishing and become a hunter in the sea! Hunting has never been so funny. Make your fish happy & fed. 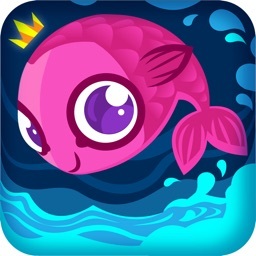 Catch a seahorse and be afraid of dangerous jellyfish! 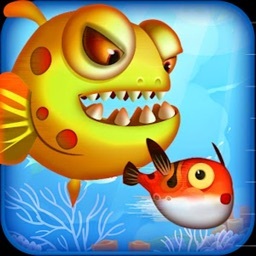 Fight for your survival, defeat enemies and play the Hungry Fish game!